I’m taking a break from on-line dating. I’m not sure how long it will be. I’m just playing it by ear. 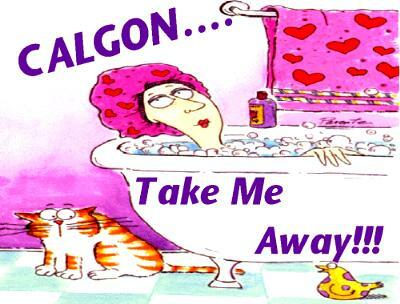 I’ve been disappointed and discouraged lately in the process that I started to scream…”Calgon Take Me Away”. I started finding myself “male bashing” because of the selection of unqualified candidates that were contacting me. I was no longer able to weed out men without thinking that the next man I was responding to was probably going to be a “creepy whore-monger”. I was no longer meeting men with half-way decent profiles. I was tired. Emotionally, physically and socially. 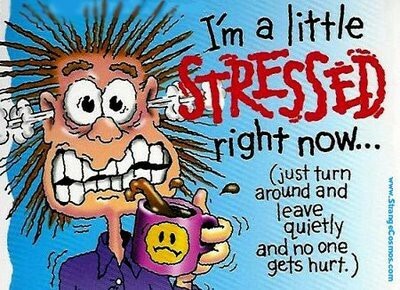 It was stressing me out. So, I have decided to take a step back and “get my life”. I need to get ahead of all the foolishness and start focusing on me. 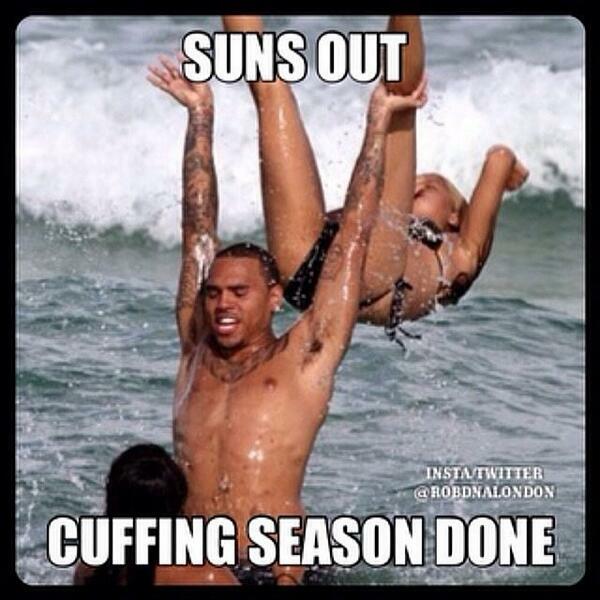 I mean cuffing season is over so men aren’t looking to settle into a nice monogamous situation with anyone. They want to travel the world working on their tan and the next woman because it’s almost summer. Time for less clothing and more opportunity. Do I really want to be a part of the masses filled with anger and hostility instead of just relaxing and going with the flow? The answer is no. I have so many things on my plate and hating or male-bashing is not good for my health. I want to enjoy the spring and summer months with no hostility, but appreciation for good companionship. But, right now…I’m going to take a step back and focus on me. Focus on what I want outside of the on-line dating. I’m not cutting off the men that I met prior to my break, just not entertaining anyone new. 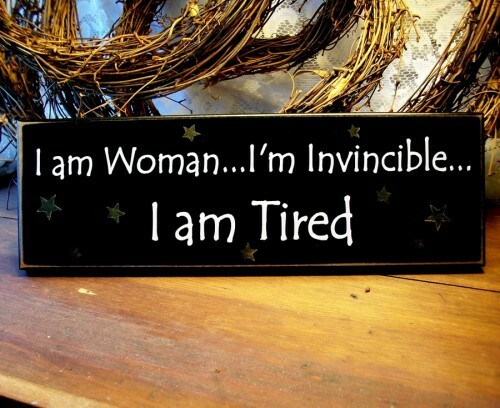 I don’t know, but I want you to know that I am tired. Yeah, online dating doesn’t really work where I’m at in life right now. I need the energy of an actual person. I feel like I’m losing hope of finding someone special. I feel a lot of women I’ve been meeting lately have their guards up, ready to point out my imperfections before I open my mouth. I know what I want and what I don’t want. I don’t want a facade, I just want something real. I feel you. Don’t lose hope. Hope is beautiful. Just let God lead her to you. I know it gets frustrating and hard, but trust that it will happen. It’s hard because in this day in age women are more concerned with the number of likes than the possibility of something meaningful. It’s disheartening, but you can’t give up. You have to know that your greater is coming and your ideal help mate is out there. Good luck Jason!